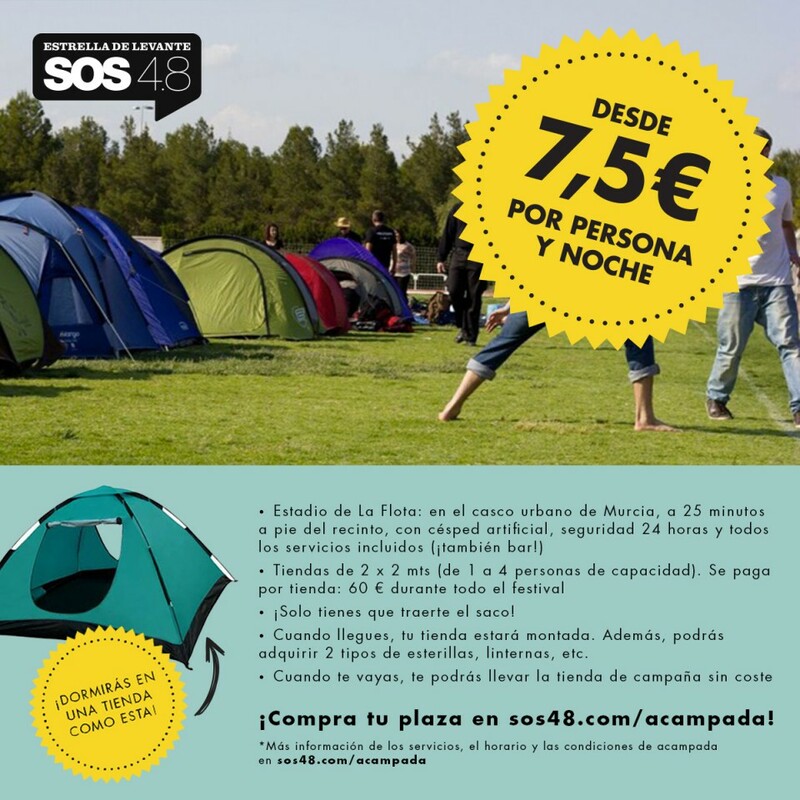 Tent prize : 60€, including the access to the camping for every occupant. The camping disposes of hot water showers and multiple WC’s, restauration zone (food and beverage), locker services and mobile phone plugs (not included), and 24h surveillance with control to access the lawn. 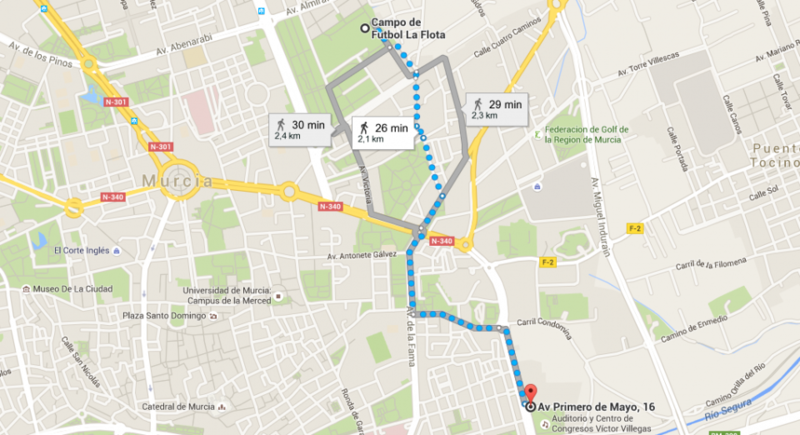 Located at La Flota, 25 minutes walking from the fairground. CAMPING’s SCHEDULE: from Friday the 6th at 12:00 to Sunday the 8th at 14:00.